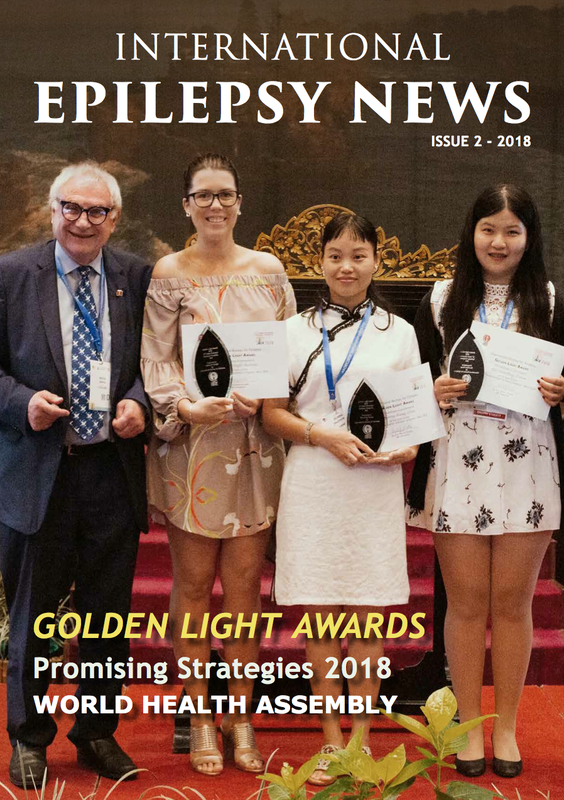 Welcome to the latest issue of IE News – the first issue under the wings of the new International Executive Committee and also the first issue for me as Editor. 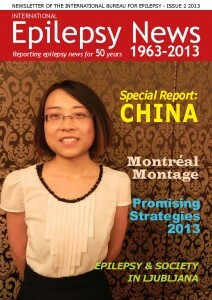 I have big shoes to fill and I hope that I can do justice to what has served as the voice of IBE for the past 50 years. 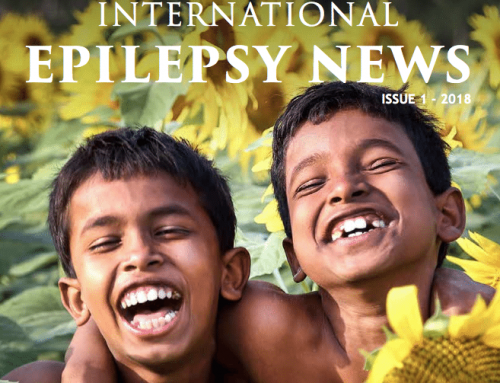 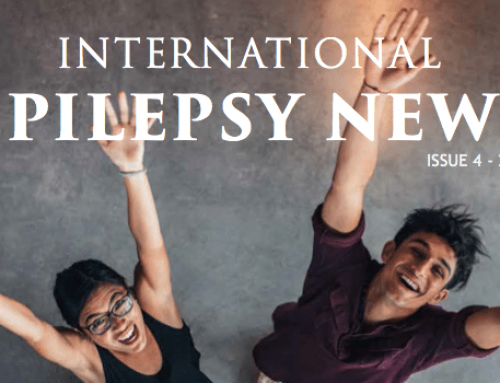 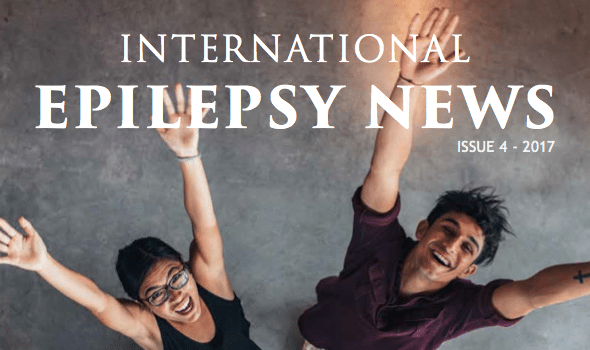 There is certainly no shortage of news to relate – from the latest projects to be funded under the Promising Strategies Program, to a look back at the 30th International Epilepsy Congress in Montreal and the 13th European Conference on Epilepsy & Society in Ljubljana. 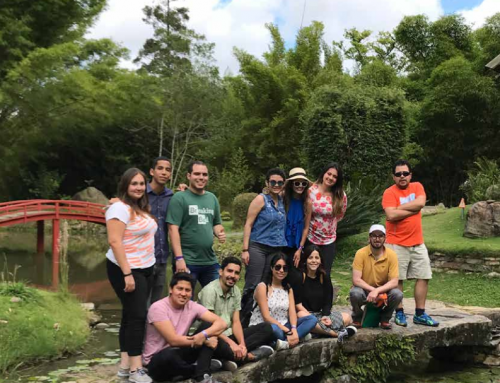 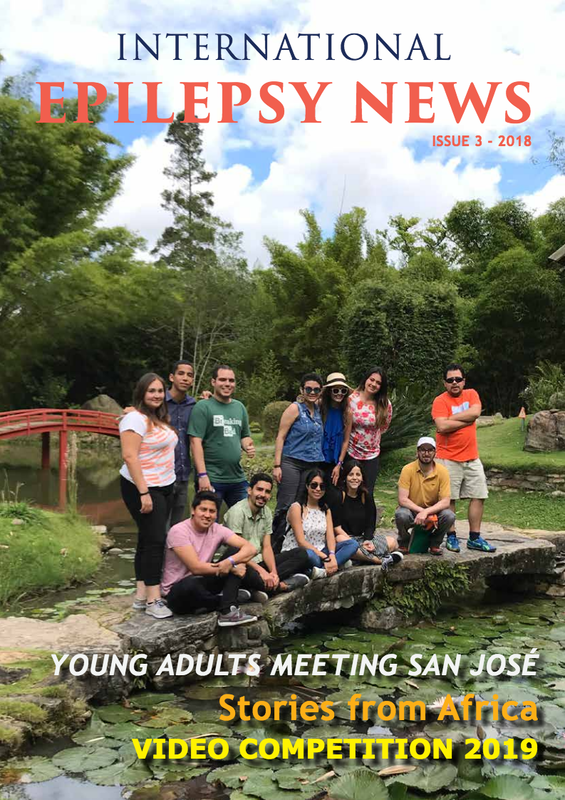 In addition, we have the final installment of Harry Meinardi’s history of IBE as seen through IBE’s newsletter – which has been a very interesting account of IBE’s development. 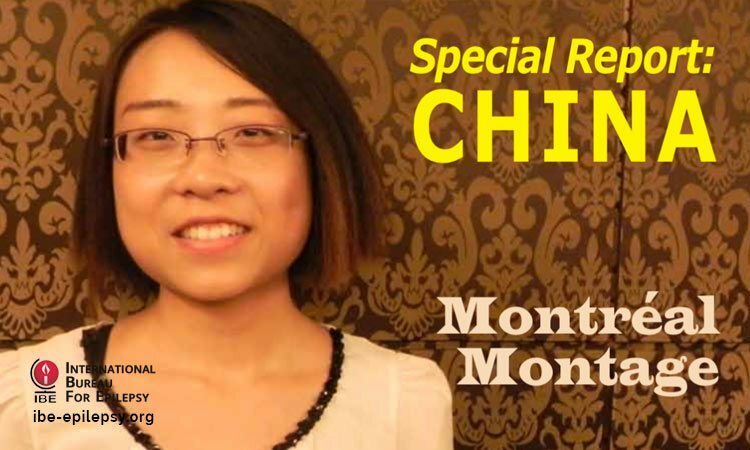 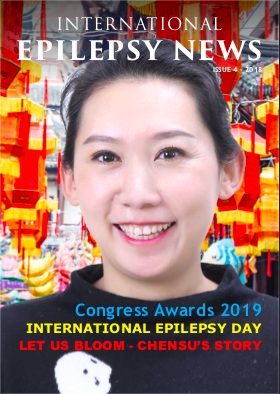 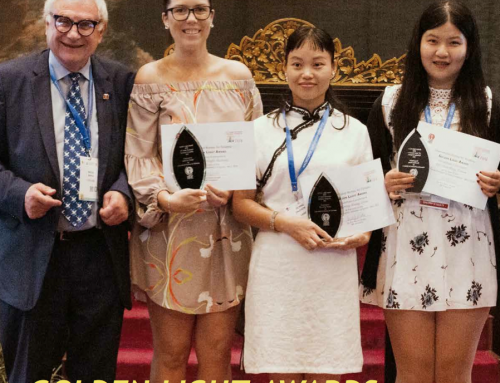 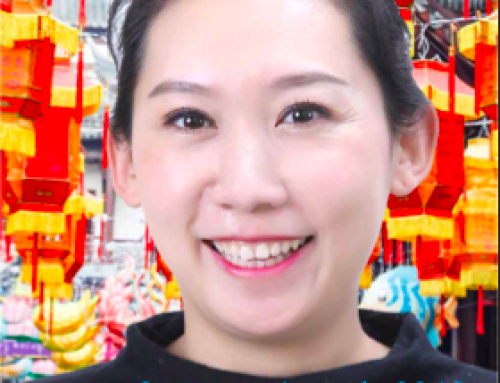 We also bring you a report from the Management Committee’s visit to China when we had the opportunity to attend the 5th China International Epilepsy Forum. And there’s plenty more, besides, for you to enjoy!